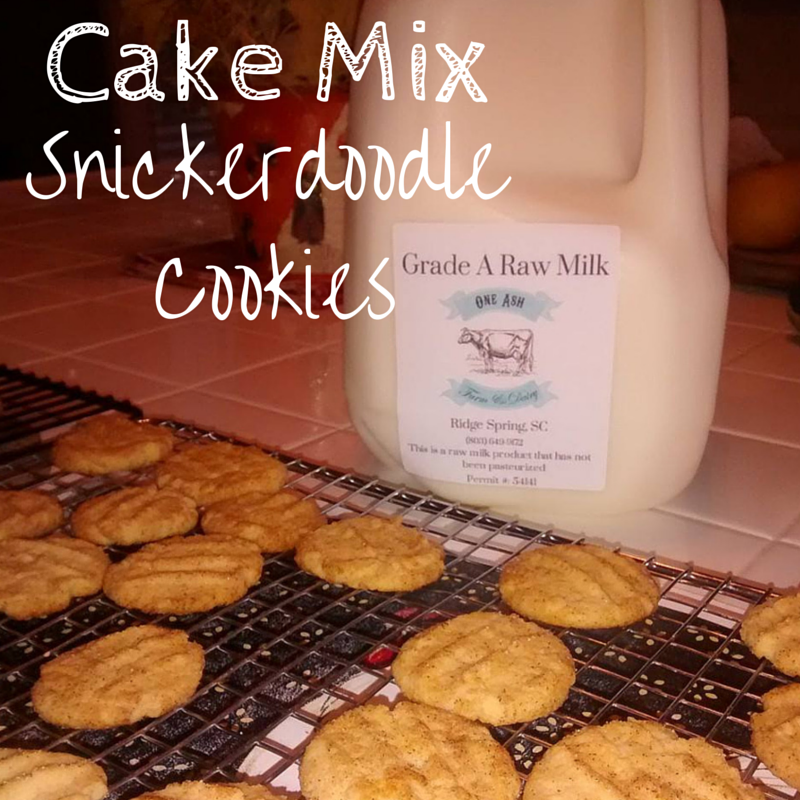 Do you need a quick and delicious cookie recipe? This oldie but goodie from One Ash can help you out! Go ahead and preheat your oven to 350 degrees. Take out your cookie sheets and grease them. Set these aside. In a medium size mixing bowl, mix together the cake mix, butter, shortening and egg until a bread-like dough forms. Make sure all the ingredients are well blended. Shape the dough into 1/2″ balls. Roll the balls in the sugar and cinnamon mixture, making sure the entire thing is well covered. Before you put the cookies in the oven, take a fork and mash each ball down flat, creating the criss-cross pattern on top of the cookie. Let cool on wire racks for about 5 minutes. Do you know someone who loves to bake? Great gift ideas are HERE!